Nothing too exciting to report on today! 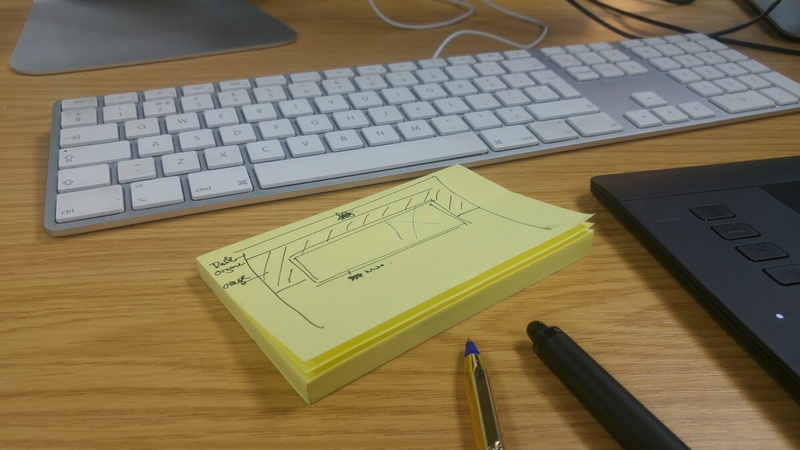 Loads of busy projects going on at work though which is fun, with intricate sketches like this one(!) I did speed home on my bike though, averaging at 13mph, so I’m pleased!